We all want to save for our children’s future- but should it be at the cost of our own? With more than 61% of Indians aged above 45 wanting to retire in the next 5 years, retirement plans in India isn’t what it used to be. 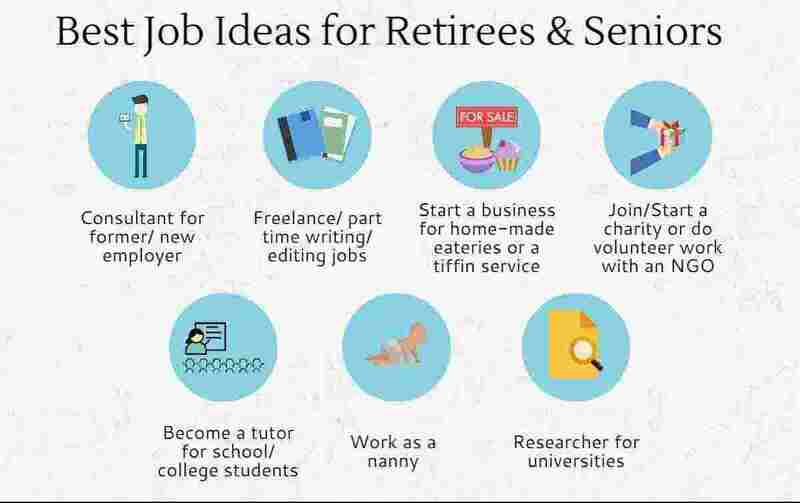 There are many who look to retirement as just another phase of their lives, and use the time to do things they never could before, be it travel, writing, or charity.This reflects majorly in their desire to sustain or improve their lifestyle post retirement. 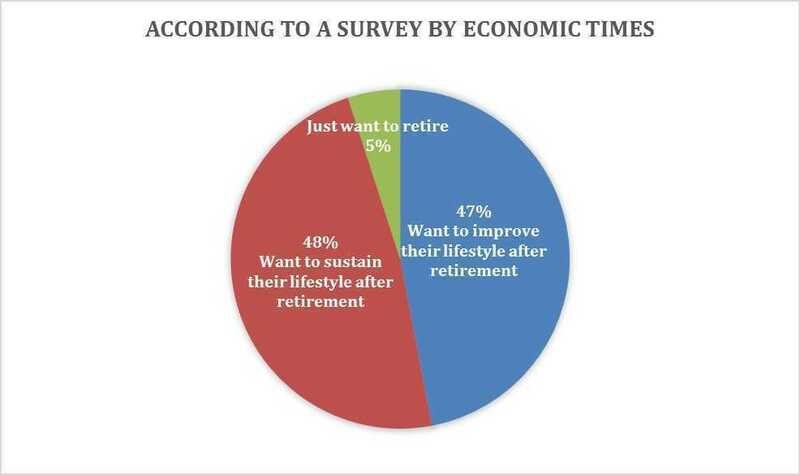 But in order to have the kind of retirement you truly want, you need to plan for it. After all, retirement means that income becomes harder to earn, even if you have invested in a pension plan, and savings can only last so long. Indian society is based on tradition and strong values, and one of the most important ones is the importance of family. As a result, Indian parents often feel that by taking care of their children and ‘investing’ in them while they grow up, they can be sure that when their children grow up and become financially independent, they will take care of their parents. It is perhaps this thinking that has led to Indian employees having only 71% of the income they will need for retirement, according to the Aegon Retirement Readiness Survey 2016. But with parents retiring at younger ages than before and having kids at later ages, it very often happens that their children are still getting educated when they retire - be it in school or in college. Thus, their children are not financially stable enough to support their aging parents. In such a situation, the child’s education is invariably prioritized over retirement plans in India, which could be why, according to an HSBC study, 71% of parents in India are willing to go into debt to fund their child’s college education. Thus, you might think saving for your children’s education, marriage, careers and other needs is an investment for your future, but you’re wrong. Choosing your child as your retirement plan is not the wisest move. Though they will be more than willing to pitch in wherever they can, you must set aside funds solely for when you retire. To make retirement a fun space to be in, you need to make some smart moves without jeopardizing your future or your children’s. Firstly, you need to decide whether you will be living alone, with your children, or in an assisted living facility. To help you make this decision, here is Living in home versus living in a retirement home in India- a comparison. Secondly, you need to decide how you will utilize your post-retirement years. The good news is that your expenses may start to reduce anyway, since you no longer need to travel to work, keep refreshing your wardrobe, etc. Nevertheless, to ensure you do not become complacent, you must be mindful about where you spend your money, and don’t forget to have a budget as a part of your retirement plan, that will help you monitor how exactly are you spending your money. Further, since saving is never enough, you must invest. To get you started, here are the Types of pension Plans and their Tax Benefits. There is no denying that as you grow older, you are more likely to contract a major disease or suffer an injury. This is why health insurance premium increases as you age, making it harder it becomes to find an affordable health insurance plan that gives you optimum coverage. In addition, medical costs are rising even faster than overall inflation. In such a scenario, unless you buy comprehensive health insurance at a young age, medical expenses are going to eat into your retirement savings leaving you with very less or no funds. To ensure that you are not one of the 64% Indians who fear not being able to achieve their retirement income target, you can simply use this Retirement Calculator to know exactly how much you will need to have a comfortable retirement. To help you achieve this amount, you must start investing. Your children will always be there for you, financially and otherwise, just like you have been for them. But financial freedom will give you many more opportunities, rather than being dependent. And what is better than always being in control of your life, no matter how old you are?